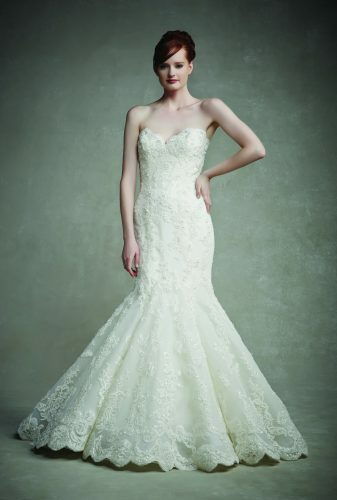 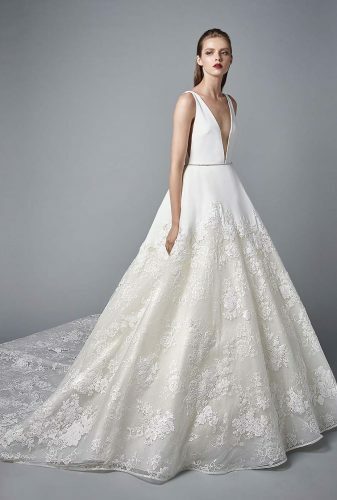 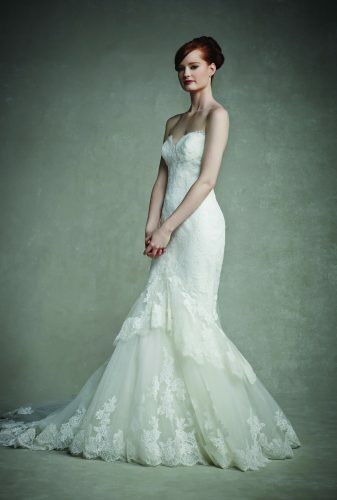 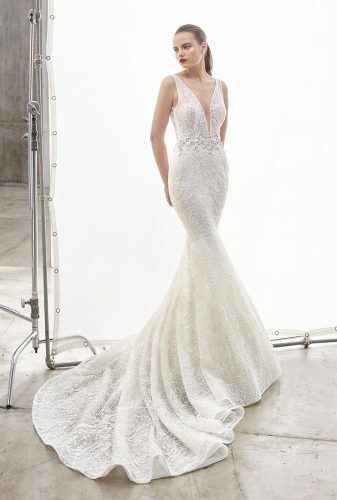 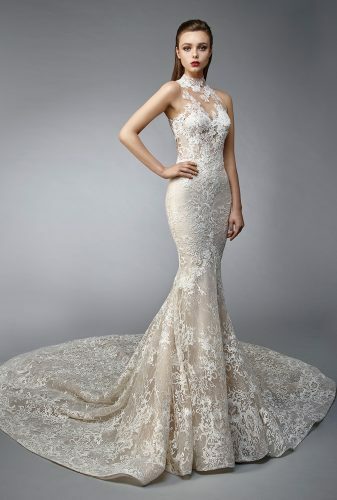 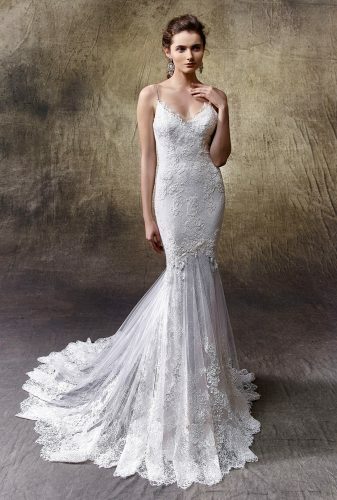 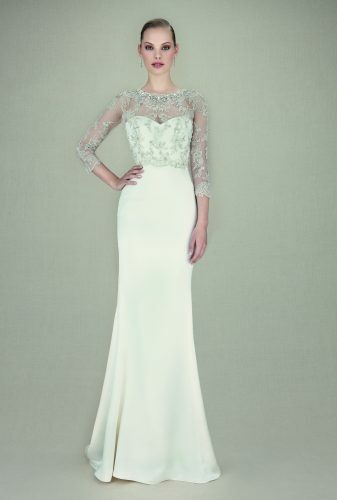 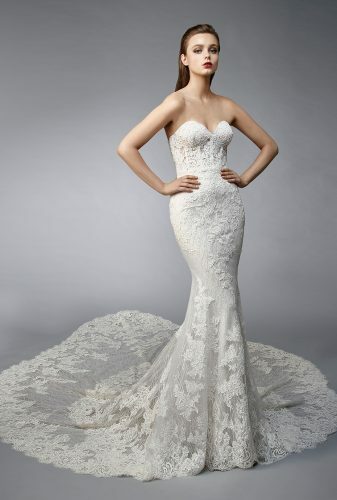 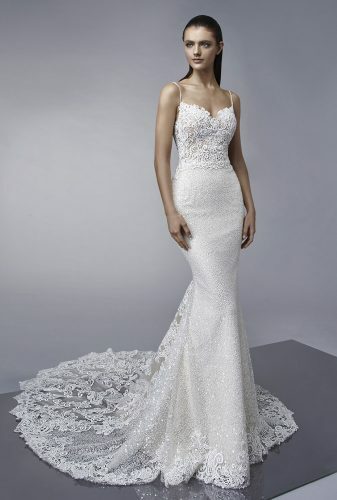 We are so pleased to be stockists of the flagship label from Enzoani. 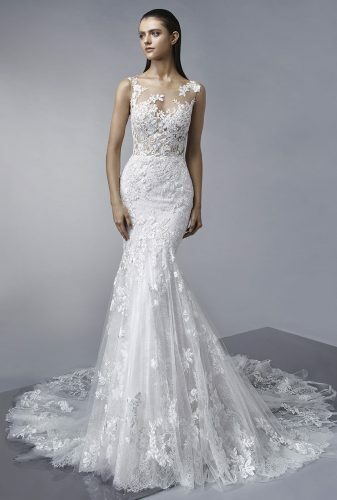 This bridal collection is one of the world’s most sought after due to it’s dedication to outstanding quality, innovative style and an exceptional fit and finish like no other. 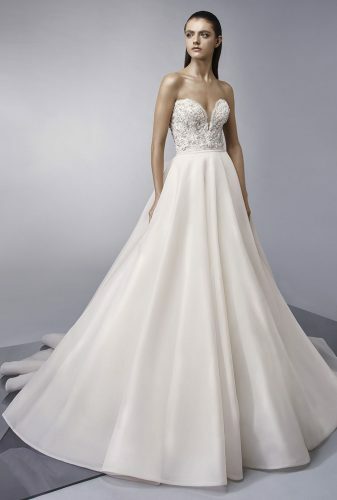 The beauty of these gowns is that they give brides’ their perfect wedding dress that caters to their individual style and personality.